Web Expanders | Professional Web & Software Development Company,Rajkot,Gujarat,India. Your Site Will Look Perfect On All Devices, From Desktop To Mobile. 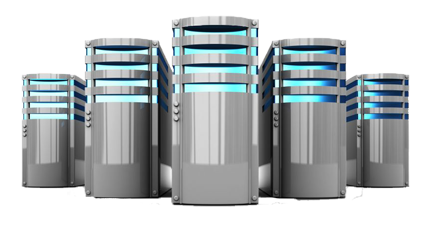 Your Website will be hosted on powerful servers. 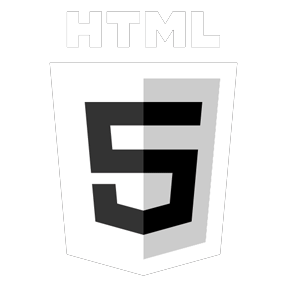 We provide website designing with latest web technologies like HTML5 and CSS3 which is great to look on every device. Our Design will symbolize your brand and identity. We make use of suitable technology for your business. 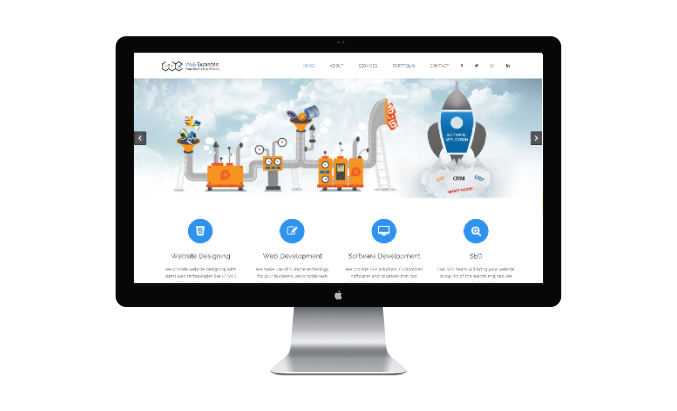 We provide web development services with Asp.Net, Core PHP, WordPress, Magento, Joomla, Drupal, ZenCart and CakePHP. We provide ERP solutions, Customized softwares and solutions that can bring value to your business using latest technologies like C#.Net,NuGet,Silverlight. We offers effective Search Engine Optimization. Our SEO Team will bring your website in top list of the search engines. We process your website to bring more traffic throughout the world. We understrands your need. Define project objectives and goal. We craft initial design directions for your review. We will refine and build-out choosen design and all required elements. We test and tune all the elements of each module. We deliver the module and keeps you updated with our support facility. We do work that you will love and appreciate. It is our promise that it will always be a surprising good experience for you by working with us. We do work that you will appreciate. Being Responsible is our habbit. We will care about your project. We intend to provide our clients with the best online experience from beginning to end, with a smart and fast, quality delivery. To become a prime performer, in providing quality Web and Software solutions in the competitive global market place. Web Development, Web Designing, Software Development, SEO, Internet Marketing, Web Hosting, Website Maintanance.